At Lux Glass, we have been supplying a stunning selection of glass products including splashbacks, worktops, mirrors and many more attractive additions to homeowners for many years. Manufactured from the very highest quality glass, we have a commitment to only ever supplying a premium collection of products to our customers that are sure to far exceed your expectations. Fabricated in line with both British and European standards, you can rest assured that you are investing in the best of the best when you choose Lux Glass. We strive to go the extra mile for our customers, which is why we offer a bespoke design service whereby we will create something completely unique that has been developed in line with your exact specifications. 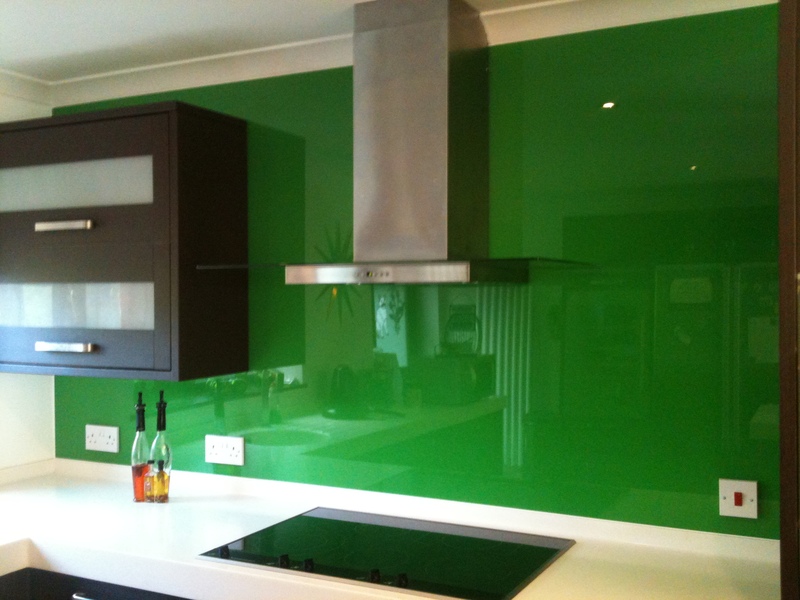 By providing our customers with the most comprehensive service possible, which involves the design, manufacture and installation of splashbacks, worktops and upstands, we will take your ideas and translate them into reality through a simply stunning glass feature that you are sure to love for many years to come.